The web is a fantatistic place to securely build and host applications that are crucial to your day-to-day business operations. JB Systems has the experience of building large-scale web applications for multi-million dollar companies such as Genesco (parent company of Dockers, Hat World, and Journeys) as well as other companies in the seminar planning, rental property, and inpatient / resident care businesses.  Why Have A Web Application Built? 1) Unlimited Client Usage. No per-license fees or hardware requirements. If you have a computer, an internet connection, and a browser (we prefer Firefox) – you’ll have everything you need. 2) Remote Access – Access your application (and your data) securely from the web. When you’re out of the office, at a conference, or simply at home wondering about something – your application can be accessed. 3) Simultaneous Users – Unlike some database-driven applications, like Access, our web based applications will allow several people to access your application simultaneously – without any database corruption or speed degregation. 4) Mobile Phone Support – Any online web application can be easily ported over to a format that is mobile phone ready – giving your application “Ultimate Portability”. Did we mention JB Systems can create an iPhone app out of it? 5) Secured Data & Protection – JB Systems runs all web applications on a dedicated server that is protected by client-specific security certficates and also passes PCI compliance testing. This is huge – and ensures that your data is safely transported between server and client and also is backed up on our triple-redundancy program – which stores your database on 3 geographically separated backup locations. Your data is your business, and we know how important it is to never, ever, ever, ever (did we say never?) lose it! So if you’re interested in learning how to take your business (and its data) on the web, give JB Systems a call. Initial consultations are always free and our proprietary project design life-cycle ensures your project is done on time, on budget, and per the specs we define in our project discovery. JB Systems is happy to announce our newest website, www.lenmarkfh.com, for Lenmark Gomsrud Lynn Funeral Home! with them on future projects. Welcome to the new JB Systems, LLC blog. This first entry will be primarily focused on the launching of our new website ( HERE ). 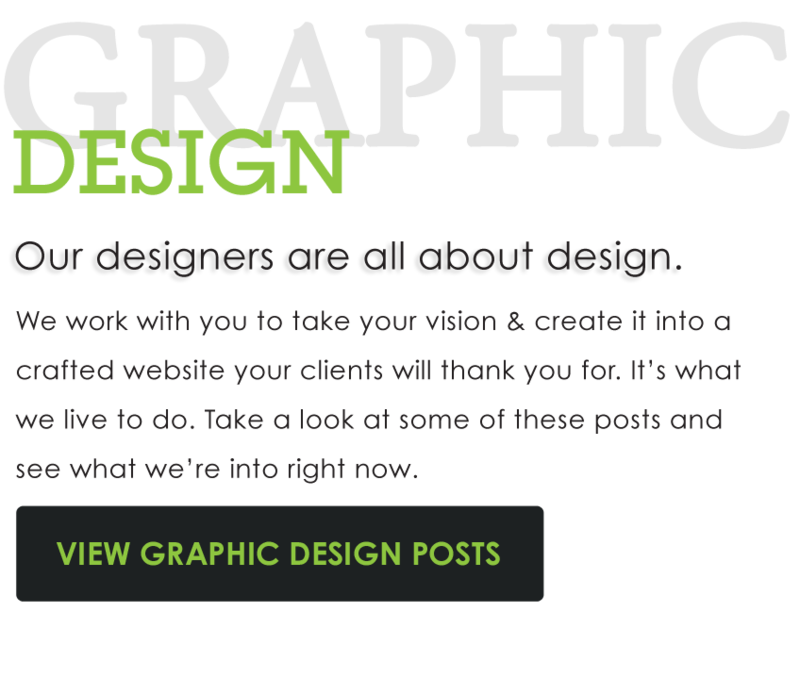 In addition, you’ll find links to our Facebook page, this blog, our gallery of web design work, and more. 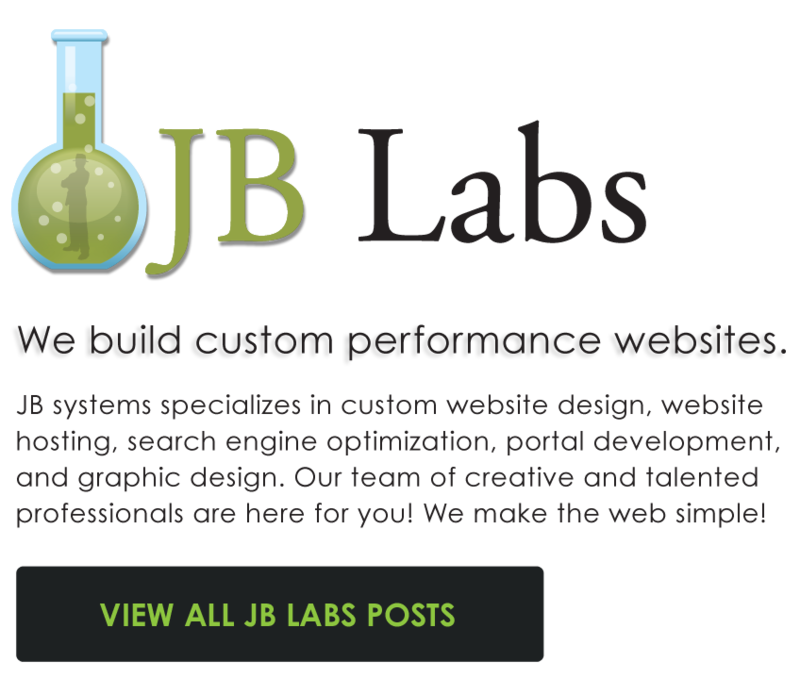 Thanks for visiting the blog, and we hope you enjoy the new – long overdue – JB Systems website.